WE WILL NOT BE BEAT ON PRICE. UNLIMITED MULTIPLE ITEMS SHIPPED FREE! 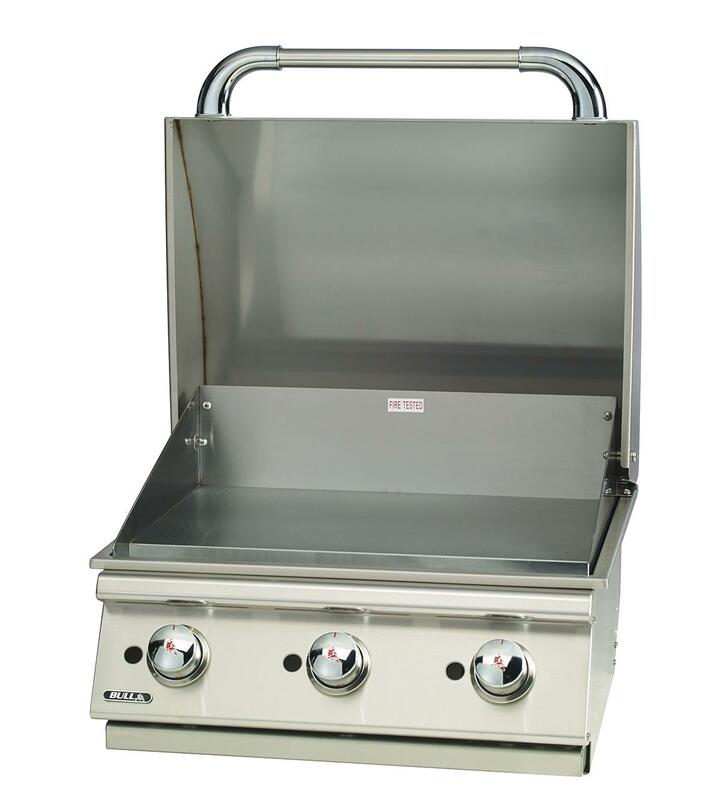 The new Bull Commercial Style Griddle is the newest addition to the most complete line of outdoor kitchen components and grills in the industry. 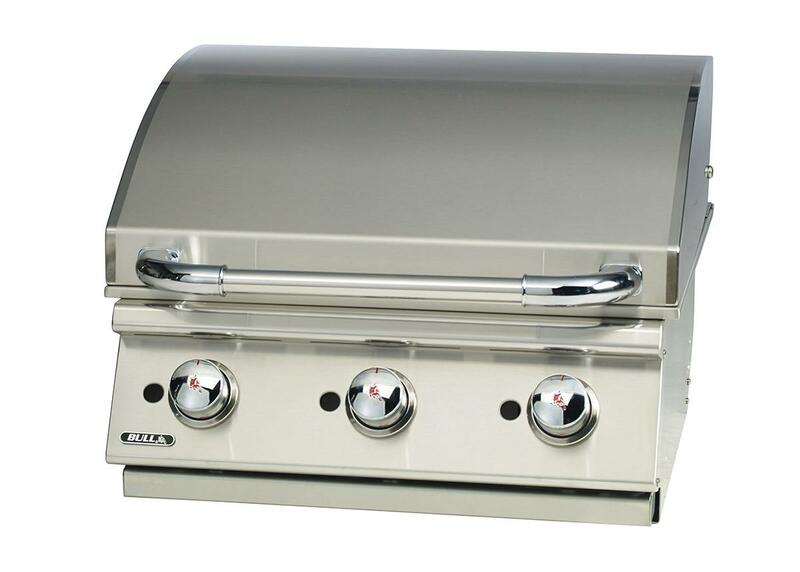 Like all of Bull’s products this is constructed of 304 stainless steel and uses three 304 Stainless Steel Burners to produce 45,000 BTU’s of Power under a chromium plated griddle designed to withstand it’s intended outdoor application. The unit is 24” wide so it will fit in most outdoor kitchens and is available in both LP and NG versions.